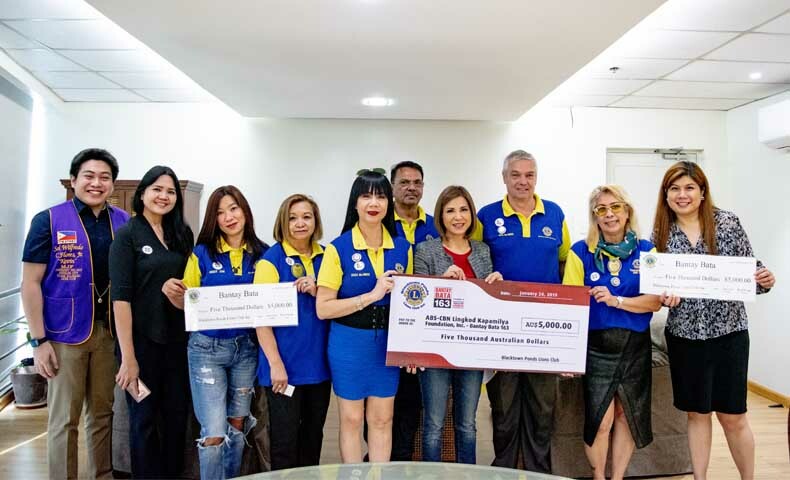 Almost four thousand miles away from Philippines, Blacktown Ponds Lions Club Inc., from Sydney, Australia proved that distance is never a problem when you want to reach out for the less fortunate children. As ferocious as lions, Blacktown Ponds Lions Club Inc.,’s is determined tomake a difference. The organization is active in different humanitarian efforts locally, nationally and internationally. To support their vision in addressing healthand education needs worldwide, the club organizes various fundraising efforts. One of their recent projects was a Fashion Show held in Sydney, Australia, to which a portion of the proceeds was donated to Bantay Bata 163 (BB 163), a child protection program of ABS-CBN Lingkod Kapamilya based in the Philippines. Club President and New South Wales Trustee of the Australian Lions Children’s Mobility Foundation, Paul McInnes shared that Philippines is very close to the heart of the organization, as most of their members are Filipinos living in Australia. Through these members, the organization learnt about the unfortunate conditions of some Filipinos. “It’s true that Australia and Philippines have culture, language and social economic differences; but in helping, it doesn’t matter where you came from. It is the social responsibility of every person to contribute something in helping the children in need” McInnes shared. Recently, the club visited Philippines to officially turn over their donation to BB 163, the donation will be used to support the everyday needs of the kids living in the Children’s Village (CV). CV serves as a halfway home for rescued children. 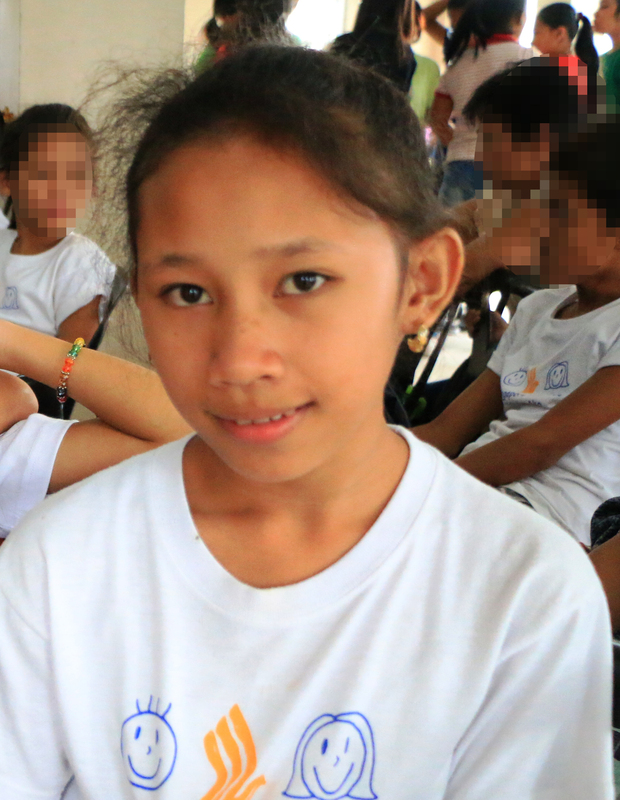 It has become instrumental in helping these children to heal and recover from trauma of abuse. The village was re-opened inDecember 2018, but more assistance is still needed to continuously support the children living there. Help us make our kids feel more loved and protected, visit www.abs-cbnfoundation.comto know how you can help.